James Bond creator Ian Fleming’s Bentley found! Many of you have probably watched the latest James Bond movie, Spectre, released just this month. Although the eponymous spy is forever linked to Aston Martin in our minds, it is actually not the only British car that he drives. In the books (yes, there were books before there were movies), he actually drove a 1930 Bentley Blower as his personal car (no gadgets and gizmos included there). Although author Ian Fleming never did own a Bentley (nor an Aston Martin, for that matter), he actually commissioned a 1953 Bentley R-Type Continental Fastback (top image) for his friend, Ivar Felix Bryce. 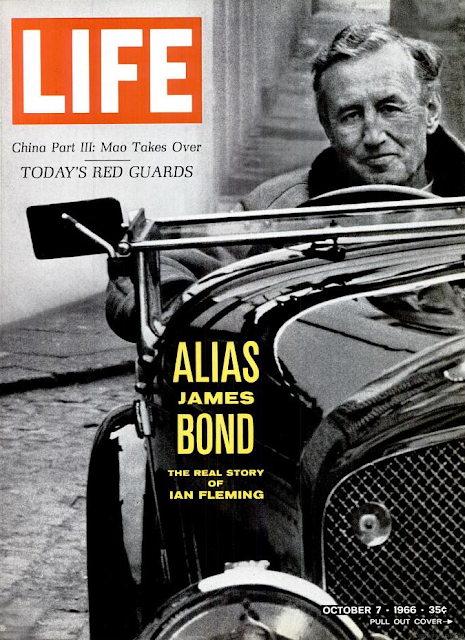 Bryce was apparently Fleming’s muse for a character in the books, CIA agent Felix Leiter, who made his debut in Casino Royale and appears in five more books subsequently. 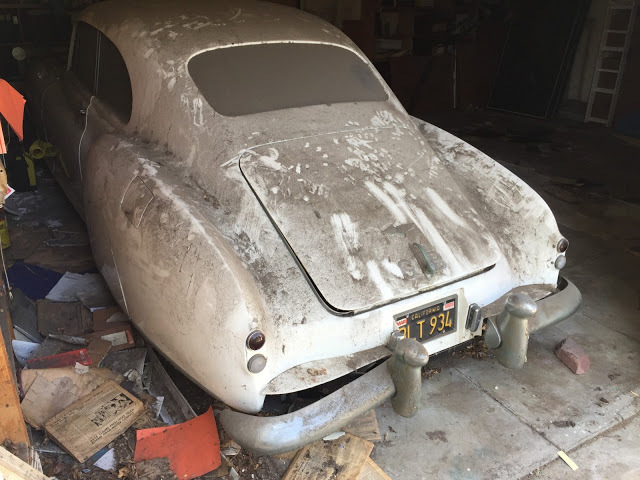 The car was recently discovered in a garage in Los Angeles, where it spent nearly 30 years in disuse. Fleming had the generous ‘gift’ upgraded with lightweight seats, rear spats, fitted luggage, a racehorse mascot, and it was also made a left-hand-drive because, well, Bryce is from Americaland where they drive on the wrong side of the road (ahem). When the car rolled off the production line, it was deep grey in colour. Bryce showed off the car all over the world – he had homes in England, New York, Nassau and Vermont. The coupe changed hands several times after Bryce, before being bought by a surgeon from Beverly Hills in 1978. 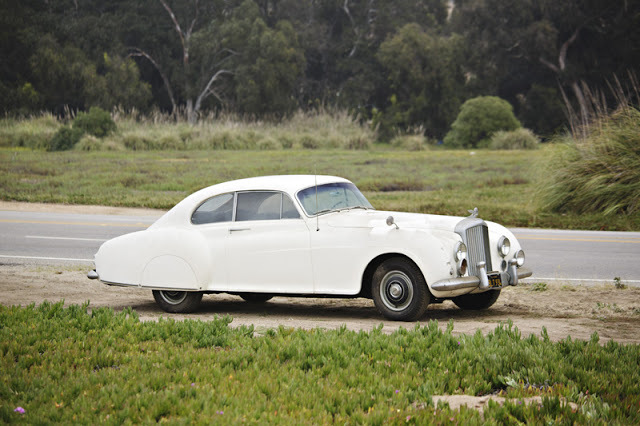 According to Gullwing Motor Cars, the classic car dealer which found the crumbling Bentley, the car had been cooped up in the garage almost since then. The car maintains its original interior and components, which makes it an “ideal restoration candidate”. In other words, it will fetch a good price after it has been spruced up and placed on the auction block. A 1953 Continental R-Type 4.6-litre is valued at between US$1.4 to US$1.8 million today, so diehard Bond fans with fat chequebooks can start filling in the zeros.